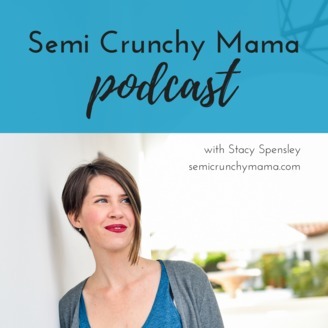 The Semi Crunchy Mama Podcast is a resource for parents of young kids to help you feel less alone and more informed. We all want to make the best decisions for our families—no matter where we fall on the crunchy spectrum (or are just crunchy-curious). 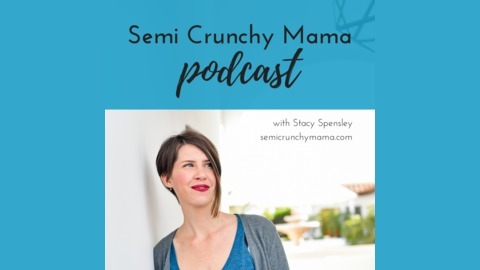 Join Stacy Spensley, the Semi Crunchy Mama, for new topics each week or so to make life a little easier.